Zululand, the area north of the Tugela River and south of the Mozambican border, is perhaps better known for its rich cultural history and big-five game reserves, However, among birders it is best known for its huge diversity of bird species. It is not only the impressive bird diversity for which Zululand is famous but also the quality of the birds found here. Zululand is the most southerly extent for many species’ distributions and the best place in South Africa to find a number of these species. More importantly, Zululand is a highly accessible area to target a number of African east coast endemics. Although many of these species’ distributions range from Zululand as far north as Kenya, the coastal areas of East Africa are seldom included in the typical East African safari itineraries. Of these east coast endemics some are further confined to coastal Zululand and southern Mozambique only. A great way to see these species is to join one of the many Birding Ecotours tours which visit Zululand, either as part of a wider South African tour or a more localized tour of KwaZulu-Natal. Ongoye Forest is the only location for the endemic subspecies of Green Barbet. 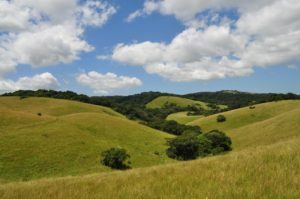 Southern Zululand offers different habitats from further north, and among the huge sugar cane farms there are many small pockets of forest surrounded by pristine grassland. 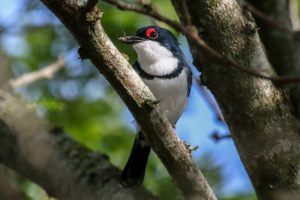 The three best and most accessible birding forests in southern Zululand are Ongoye Forest, Entumeni Nature Reserve, and Dlinza Forest Nature Reserve. Ongoye Forest has a high diversity and quantity of fig trees and thus holds the only population of Green Barbet in southern Africa. These Ongoye birds are of the woodwardisubspecies, with the only other populations occurring much further north in East Africa. Besides the barbet, all three forest share a similar mix of bird species, and one is likely to encounter a few east coast endemics on a trip to these forests. 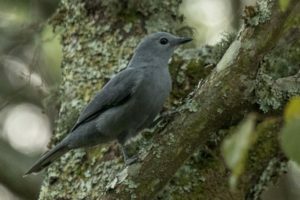 In the leaf litter keep an eye out for Brown Scrub Robin and Spotted Ground Thrush, while in the canopy Green Malkoha can be glimpsed. 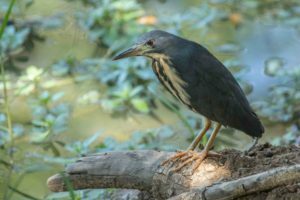 As with all forest birding, knowledge of bird calls will make your task of tracking down these species considerably easier. A number of species also occur in these forests which are close to their southern extent or are relatively localized within southern Africa, including Eastern Bronze-naped Pigeon, which is best found by using a vantage point from which to scan over the forest canopy, as well as Chorister Robin-Chat, Grey Cuckooshrike, Mountain Wagtail, Black-bellied Starling, and Grey Sunbird. The grasslands surrounding Ongoye Forest also host Black-rumped Buttonquail; your best chance to see one of these birds is to walk through the grasslands and hope to flush one. Grey Cuckooshrike can often be seen in bird parties throughout the forests of southern Zululand. Southern Zululand also supports many coastal grasslands and forests that host more notable bird species. 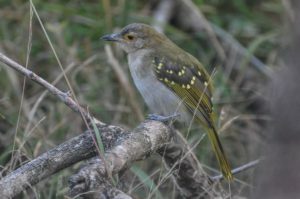 In these forest patches (particularly along the edges of estuaries) you are likely to come across Black-throated Wattle-eye, White-eared Barbet, Black-bellied Starling, Grey Sunbird, and Green Malkoha. Exploring these estuaries by canoe is one of the best ways to find African Finfoot, which prefers the quiet backwaters under overhanging vegetation. If you are able to get into any mangrove forests you stand a good chance of finding Mangrove Kingfisher, which spends its winters in Zululand. Coastal grasslands dotted with lala palms hold decent numbers of Swamp Nightjar.  You may be lucky enough to flush this species during the day; however, the best way is to bird these areas in the early evening, when displaying birds may be encountered. Black-throated Wattle-eye may be seen in lowland forest throughout coastal Zululand. Moving further up the coast to the coastal town of St Lucia a huge diversity of species may be found. The area supports such a large number of species due to the diverse array of habitat types found here; wetlands associated with Lake St Lucia, forests, grasslands, and coastal estuaries can all be birded here. The many coastal forest patches in the area should be birded for Rudd’s Apalis and Woodward’s Batis, two species which are restricted to Zululand and southern Mozambique. Other birds to be seen here include Crested Guineafowl, Green Malkoha, Livingstone’s Turaco, Brown Scrub Robin, White-eared Barbet, Black-bellied Starling, Grey Sunbird, Eastern Nicator, and Grey Waxbill. 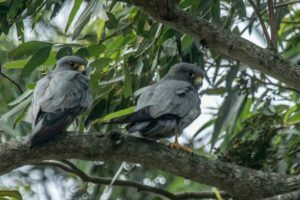 In the open areas on the edge of forest patches keep a lookout for Southern Banded Snake Eagle making use of prominent perches, probably the best area in South Africa for this species, while African Cuckoo-Hawk can also be seen here. Birding along the river should produce Southern Brown-throated and Eastern Golden Weavers nesting in the reedbeds as well as Rufous-winged Cisticola, while mangrove forests hold Mangrove Kingfisher in winter. Eastern Nicator is common in thick bush in the drier areas of Zululand. Further down the estuary at the river mouth one can experience some of the best wader watching and coastal birding in Zululand. Large numbers of waders can be seen here, including the rare Lesser Sand Plover. 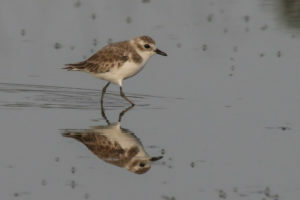 Search through the small groups of Greater Sand Plovers for the much smaller bird with the slightly more delicate bill. There is also normally a large tern roost here, and in summer decent numbers of Lesser Crested Terns can be found. Regular rarities in recent years include Sooty and Gull-billed Terns, Crab-plover, and Eurasian Oystercatcher. Lesser Sand Plover is a rare visitor to coastal Zululand. The grasslands on the floodplain of Lake St Lucia should certainly not be ignored. This area is the best place in South Africa for Rosy-throated Longclaw, although this species can require a lot of effort. Collared Pratincole and Senegal Lapwing should be searched for especially in those areas which have been grazed intensively. In winter small numbers of Short-tailed Pipit move down to the coastal plain. 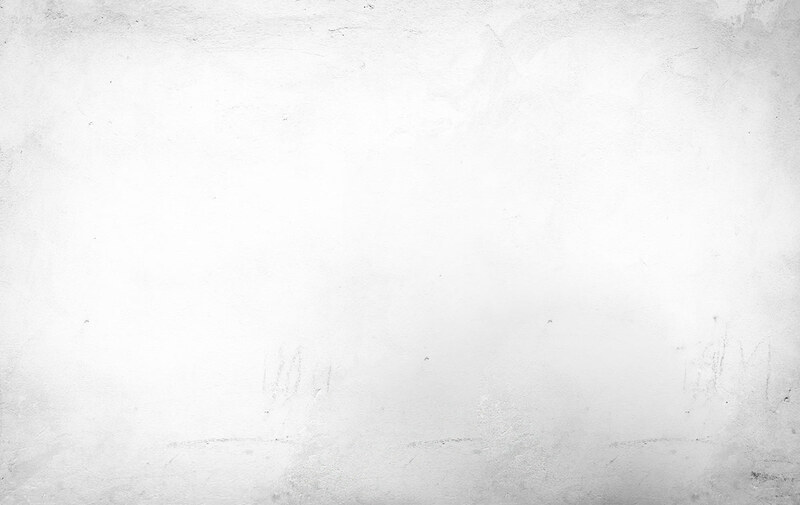 There have been a few sightings in these grasslands; however, very little is known about the movements of this cryptic species. If you are able to get to the area at night you should be rewarded with displaying Swamp Nightjar. The seasonal pans in these areas should be checked for Lesser Jacana, African Pygmy Goose, and White-backed Duck, while in summer Dwarf Bittern, Allen’s Gallinule, and Red-headed Quelea often move in. Dwarf Bittern is an uncommon summer migrants to Zululand in wet years. Moving north of the lake you head into drier areas dominated by acacia savanna and sand forest. This area offers a different suite of species to those found further south. Here you are able to find a few of the Zululand/southern Mozambique endemics. Rudd’s Apalis is common in the acacia savanna, while Pink-throated Twinspot can be seen here but more easily in the sand forest. 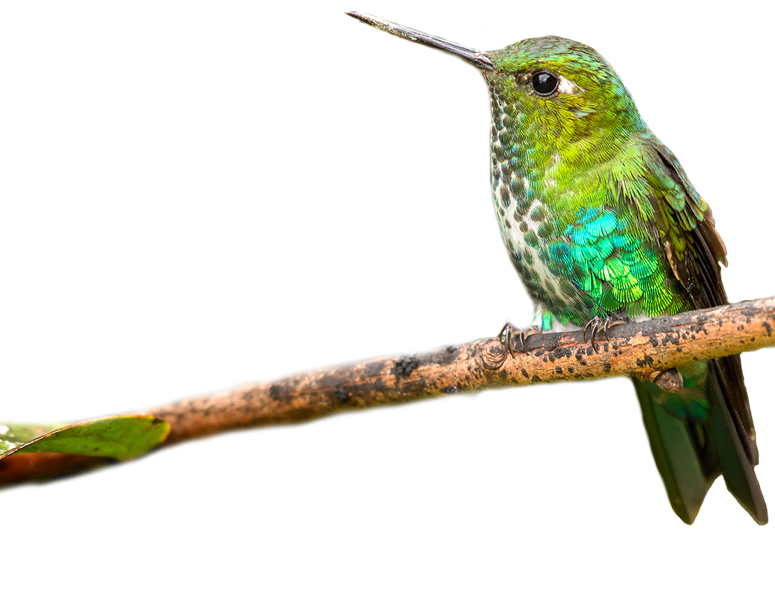 In the sand forest Neergaard’s Sunbird can also be encountered; however, they are uncommon throughout and often require a lot of effort. Other species to look out for in the sand forest include Bearded Scrub Robin, Crested Guineafowl, Eastern Nicator, and African Broadbill. The only reliable spot in South Africa for Plain-backed Sunbird is in the tall sand forest just south of the Mozambican border. Lemon-breasted Canary can be found in lala palm savannas nearby, often in mixed-species flocks with Yellow-fronted Canary. Pink-throated Twinspot is common in the sand forests of northern Zululand. Large trees along the edge of the many lakes and pans in the area should be scanned for Southern Banded Snake Eagle and Sooty Falcon (rare) and exceptionally for Pel’s Fishing Owl. A smaller owl, African Barred Owlet, can also be found in these forested areas. Pel’s Fishing Owl is best searched for along riparian forests in northern Zululand, where the territories of a few birds are known. Brown-headed Parrot may also be seen feeding on fruiting figs along these watercourses, with Stierling’s Wren-warbler occurring in the taller woodland nearby. From lush coastal forests to dry savanna woodlands Zululand has a great deal to offer visiting birders. 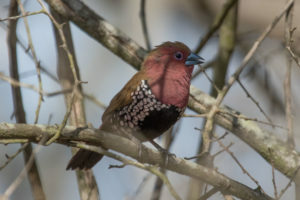 East coast endemics will feature high on birders’ target lists; however, endemics aside, Zululand also boasts a high diversity of bird species often resulting in impressive trip list totals. This blog has only just touched on some of the key bird species and birding hotspots of Zululand; for the other lesser-known birding areas you will simply have to get out to Zululand and explore for yourself! Sooty Falcon is a rare late-summer migrant to Zululand.